In order to accommodate the needs and requests of our patients, we have enrolled in numerous managed care insurance programs. While we are pleased to be able to provide this service to you, it is extremely difficult for us to keep track of all the individual requirements of the plans. Each one has different stipulations regarding how often services may be rendered and, even more importantly, where those services may be performed. Even within the same insurance company, the plans differ depending upon what type of contract your employer has negotiated. 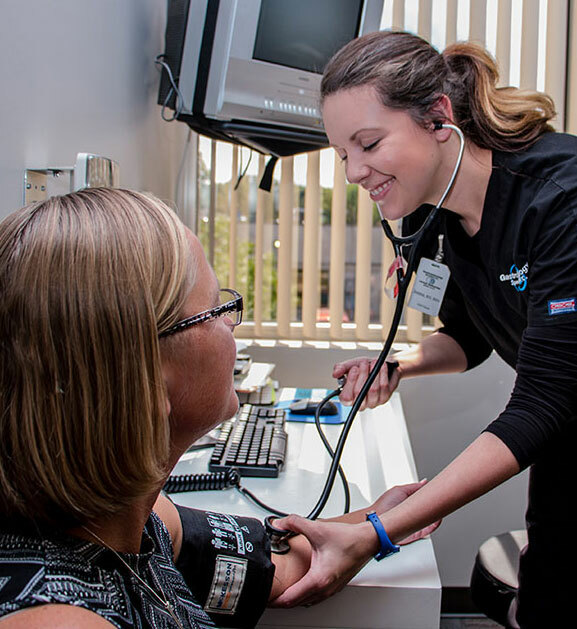 Providing quality medical care for our patients is our primary concern. We are more than willing to provide that care within your insurance contract guidelines if you let us know at EACH time of service exactly what those guidelines are. Unfortunately, if you do not inform us of any special requirement in your contract and we subsequently order services, such as lab work or hospitalization, that are not covered, we or the selected medical facility will have no choice but to bill you directly for those charges. Payment for those charges is then your responsibility. With your cooperation and help, you should be able to receive all of the benefits offered to you, and we will be able to concentrate on caring for your medical needs. Additionally, we will collect a co-pay as indicated on your insurance card. However, insurance policies vary and the possibility remains your insurance company may apply your charges to a deductible or require additional co-insurance to be paid by the patient. We have no control over how your claim is processed by your insurance company and any issues related to processing of claims must be addressed with your insurance carrier.